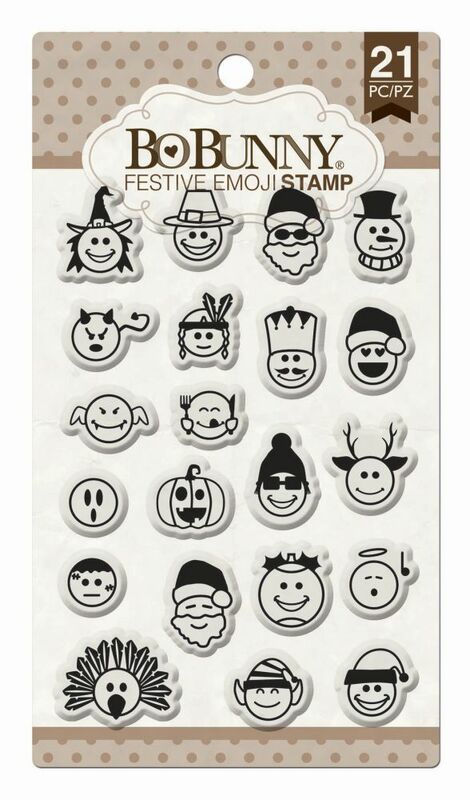 This stamp set offers a variety of designs that will compliment any paper crafting project. They are perfect to use with other Bo Bunny products. This package contains 21 stamps.